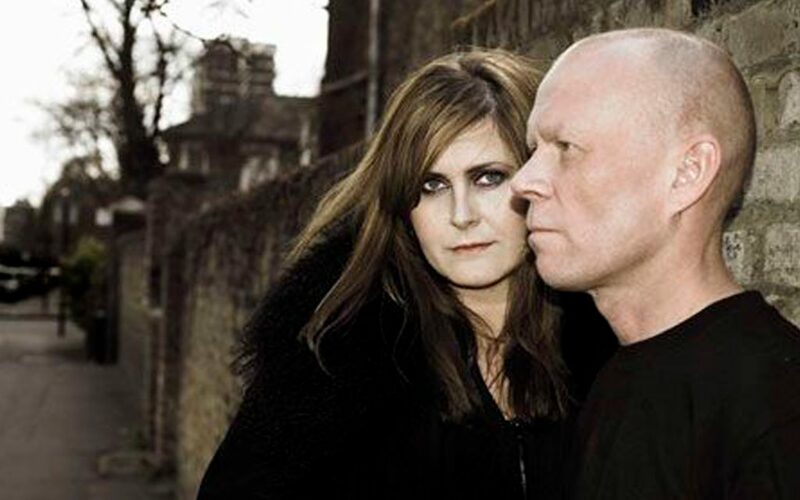 In an age of pop glamour, there is something endearingly eccentric and homely about Yazoo. Vince Clarke (formerly the synthesizer expert in Depeche Mode) looks like a wixened version of Tin-Tin. Singer Alison ‘Alf’ Moyet, of the dark bluesy voice looks like a plump overgrown schoolgirl. They come across as the Judy Garland and Mickey Rooney of British pop: young amateurs playing at home with tapes and winning through to international success. With Depeche Mode , Vince Clarke helped create a naive-like, tinkling synthesizer pop. With Yazoo he has kept the focus on melody and added a weighty emotion through Alf’s torch singer delivery. 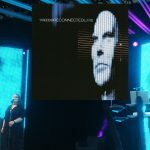 Any performance based, like Yazoo’s, on synthesizer and tapes, will have staging problems, The solution is the old art school rock standby of film and slides projected on to a split screen. 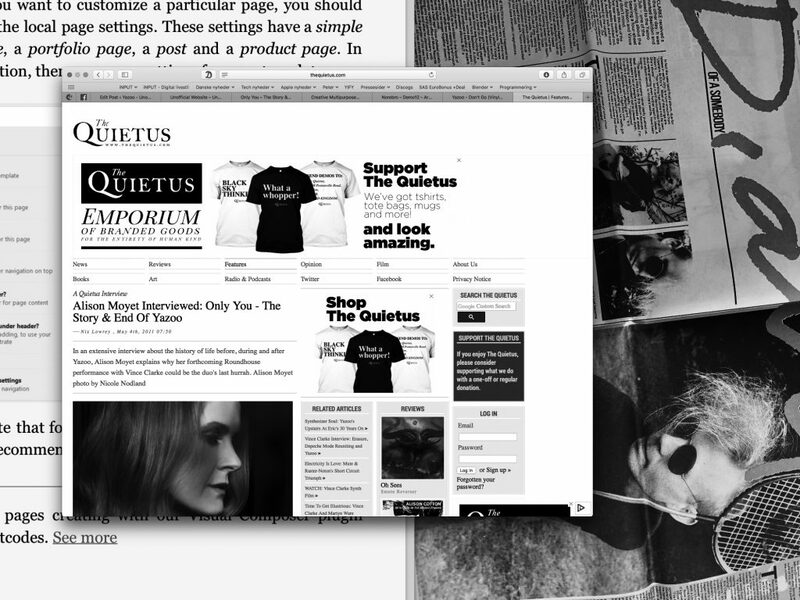 In the past, this mixed media approach was used as a commentary on the shallowness of rock – images of Hiroshima and starving children were flashed on screen as a counterpoint to the entertainment on stage. 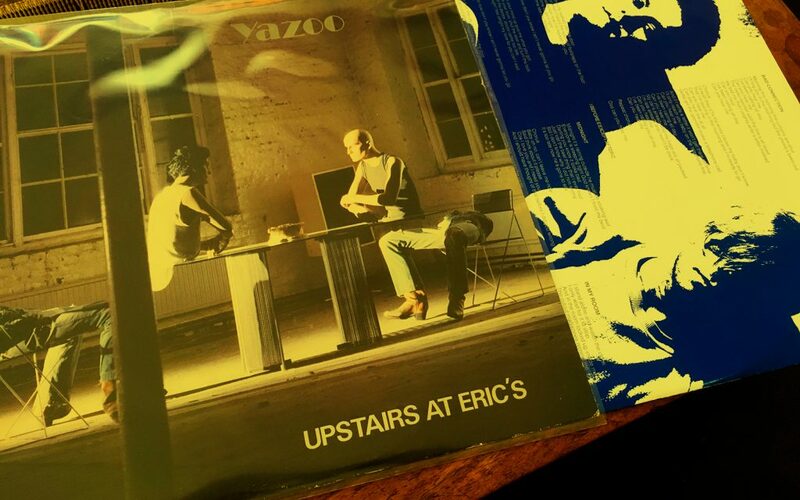 With Yazoo the images are a pleasant distraction. Bright op art, cheerful advertising images of sea and sky and planes, Yazoo’s films look like part of an electronic exhibition at a Sixties world fair: Man and His synthesizer, perhaps. Meanwhile, Alf struts across the stage in emulation of her blues idols and Vince remains hunched over his machines like a crazed juvenile scientist. At one point, he simply abandons the machine, which kept throbbing out the melodies while he wandered unconcernedly about the stage. But if synthesizers spell the end of a certain type of live performance, Yazoo’s appeal rests on a traditional emotional base. Alf is a brave and heart-rending performer: The voice is wayward but powerful and her physical ungainliness makes her romantic yearnings and triumphs all the more touching. Now that most girl singers are marketed as candy floss, she could be our most interesting pop heroine.